Google playlisting goes live: shows WhatsApp business migration features and more. WhatsApp Business, the new app from the Facebook-owned company had been in talks for very long but was finally announced only a month ago. More news about the app that is to help businesses communicate with their customers has surfaced online and has been given the first look at the features that WhatsApp is providing businesses as it is on the lookout to start generating revenue. 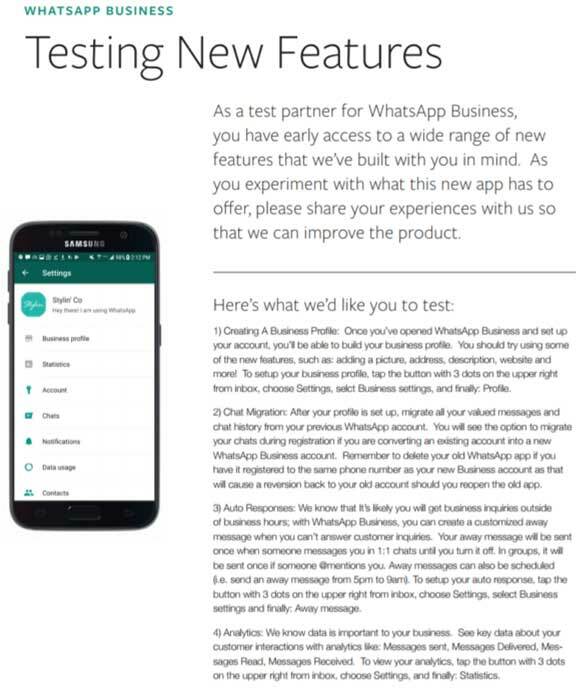 There was a survey conducted by the company a while back where you could sign up to test WhatsApp Business. For the ones that missed that, a user applied to it and shared his experience. Thanks to him, we have our first look. The service is still in the testing phase and hence WhatsApp is asking for feedback from its early testers regarding the account setup, automatic responses, analytics and data migration from their existing WhatsApp app. WhatsApp Business is to let businesses have access to analytics, giving them an all-inclusive look at how frequently their customers interact with them and how popular their texts are. 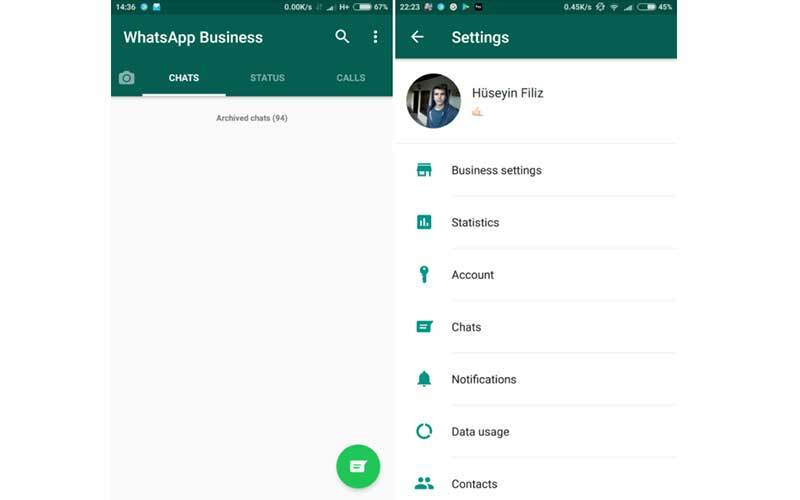 Businesses will also be able to manage their business accounts and personal accounts, as per the information provided by the user who signed up for the WhatsApp Business account. 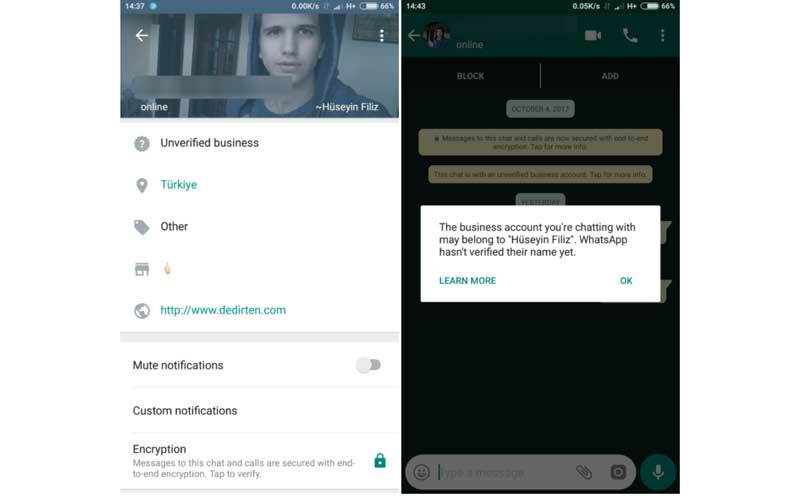 A report by AndroidPolice provides the Google Play link for WhatsApp Business, but it has been pointed out that users will only be able to see the listing if they are part of the private beta programme, access to which is granted if users answer a survey and get accepted. The app’s APK is also available to download, but for that as well, you have to be a part of the private beta first. 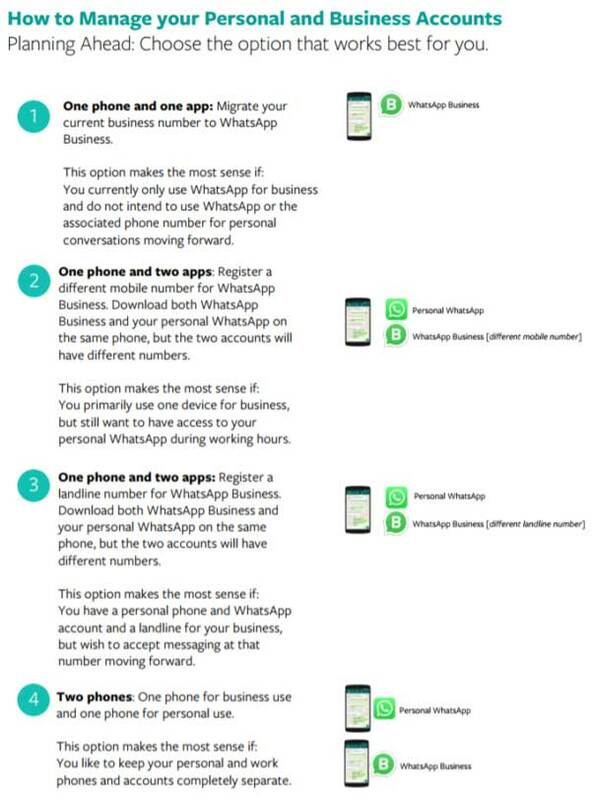 User can install the WhatsApp Business app on the same phone as their personal WhatsApp account but have a different number tied to the business account. User can also register a landline number for WhatsApp Business. 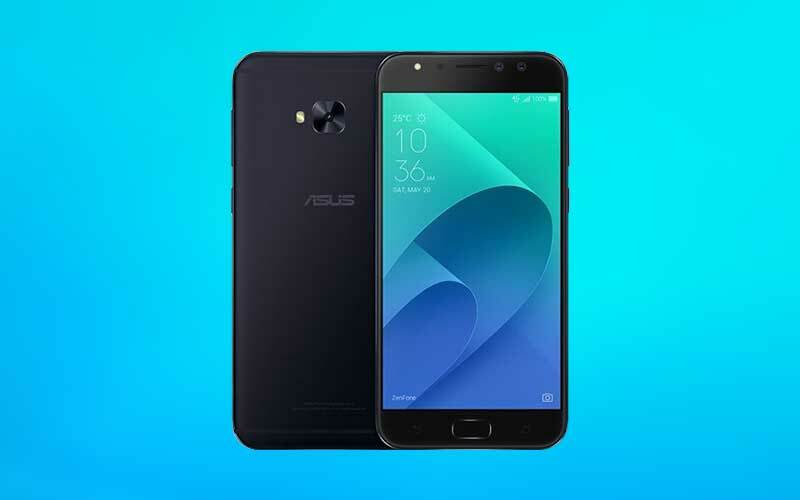 In this case, too, business users can install WhatsApp on the same phone from which they operate their personal WhatsApp account. 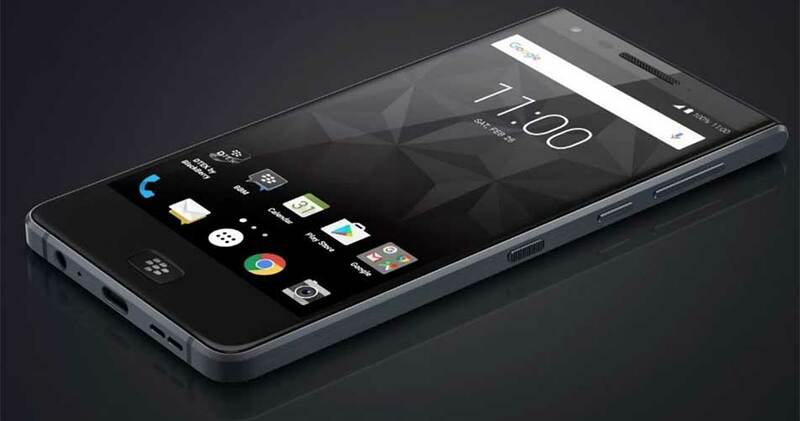 User can also use two different phones and can handle his/her personal and business accounts separately. 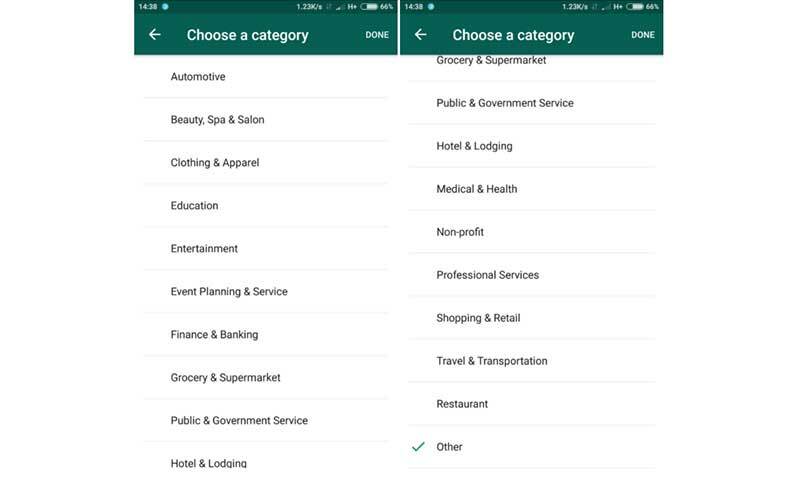 When signing up, WhatsApp will let businesses pick the most appropriate category for them- clothing & apparel, entertainment, finance & banking, public & government service etc. – to define the kind of business they run. The business owners will also get an option to set automated response called “Away Messages”, just like the ones set on emails. This is done so that customers can be informed about the unavailability of the owners. 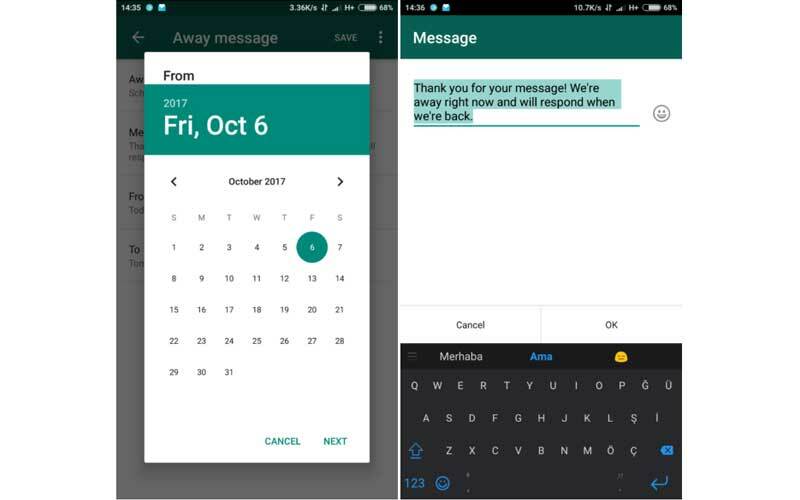 Businesses can also schedule “away Messages” ahead of time. Customers will be informed if they have reached out to a business account that hasn’t been verified by WhatsApp. Verified businesses are to feature a tick mark to separate themselves from imposters and other businesses. 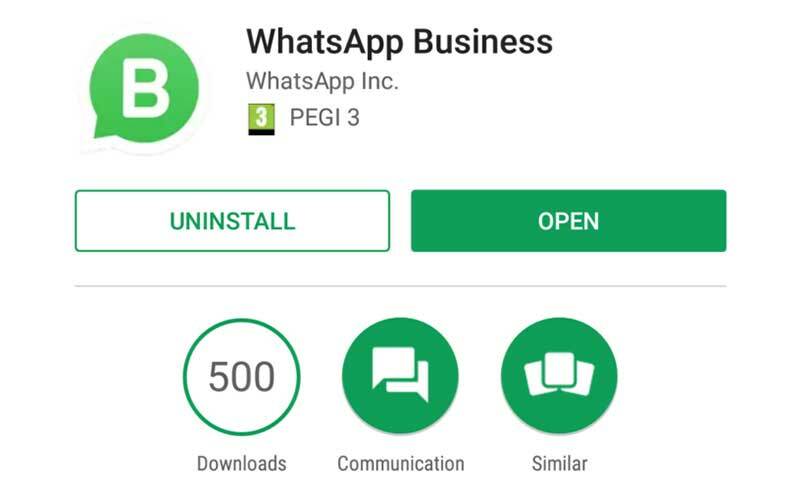 If you are a business owner and wish to sign up for WhatsApp Business, you must fill up the survey and then download the app. In India, BookMyShow and GoIbibo among others have been testing WhatsApp Business account for a few weeks now. They have been utilizing the WhatsApp Business account to share tickets with their customers.